Junto Montreal Society for Useful Knowledge is a non-profit organization with a Big Dream: "To compound our members intellectual capital. And to be the best non-profit platform in Montreal that leverage useful knowledge to unleash human progress"
Please join Dr. Culpepper for a presentation on the topic of "Magic and the Supernatural." This 45-minute talk will include perfomances of Extra Sensory Perception, seance effects, and psychic surgery. Audience members will participate in some of these experiments and are invited to discuss the ethics of simulating supernatural power. scholar, magician, and magic consultant. Dr. Joseph Culpepper is a performance scholar, magician, and magic consultant. He teaches magic history and its adaptation to the circus arts at Montreal’s National Circus School. He is a visiting scholar at McGill’s Institute for the Study of Canada and a consultant for both private and public organizations. 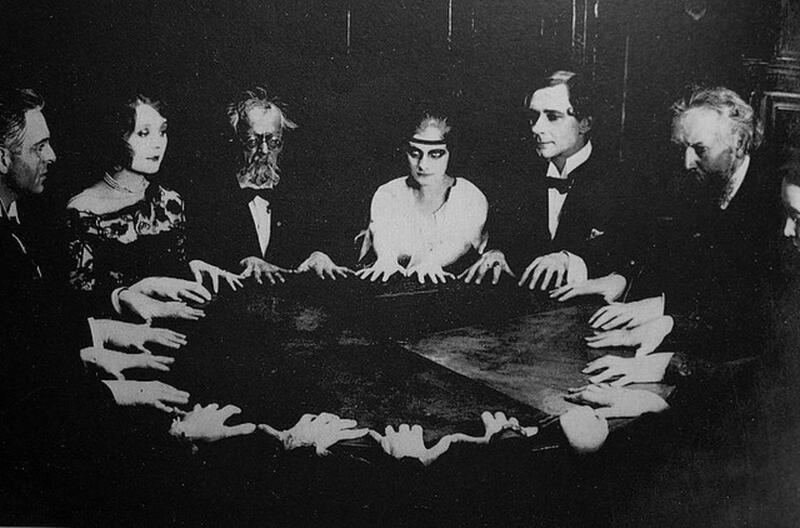 Perfomances of Extra Sensory Perception, seance effects, and psychic surgery by Dr. Culpepper.